With detailed intricate guitar, a rich resonating contralto vocal, and intense, unique song arrangements, and their commitment to older story-songs, this tradition-based duo's focused sound is a beguiling feast of texture, rhythm and changing dynamics. 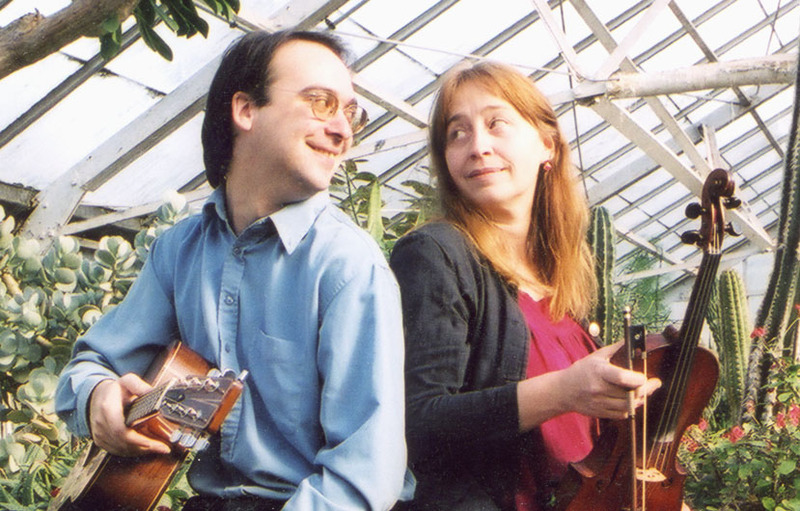 Nominated 2010 by the Canadian Folk Music Awards for best Traditional Singer, the duo is built around Canadian-singer Rebecca’s vocal, plus the satisfying complexity of John’s perceptive, subtle yet intensely detailed guitar work. The duo's newly minted, original and dynamic creations, keep each song highly unique using only the classic tools: a guitar and a voice. “Mesmerising vocal, beautifully intricate exuberant picking. Check below for: pictures, press sized downloadable pictures, quotes, more details. Click on photos for download of press-sized version. 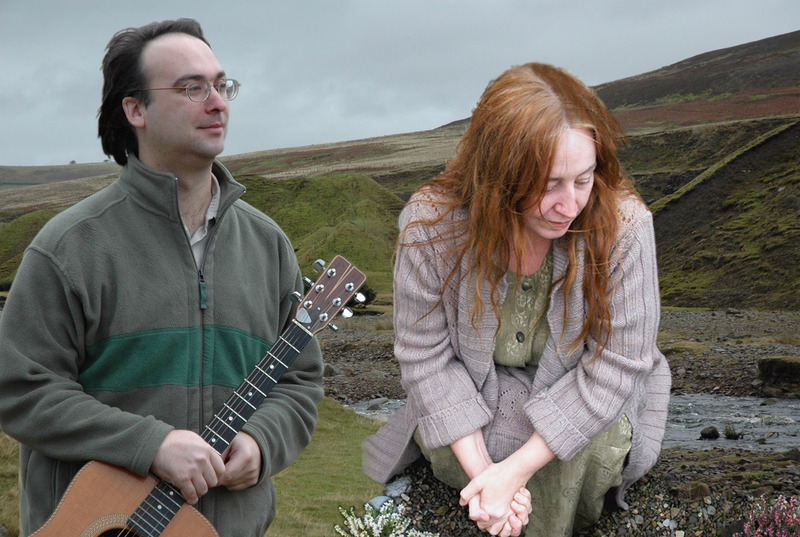 Rebecca Barclay and John Steele provide dark mysterious vocals and intricate guitar, combining to present sparse, intensely direct, compelling performances of traditional story songs. 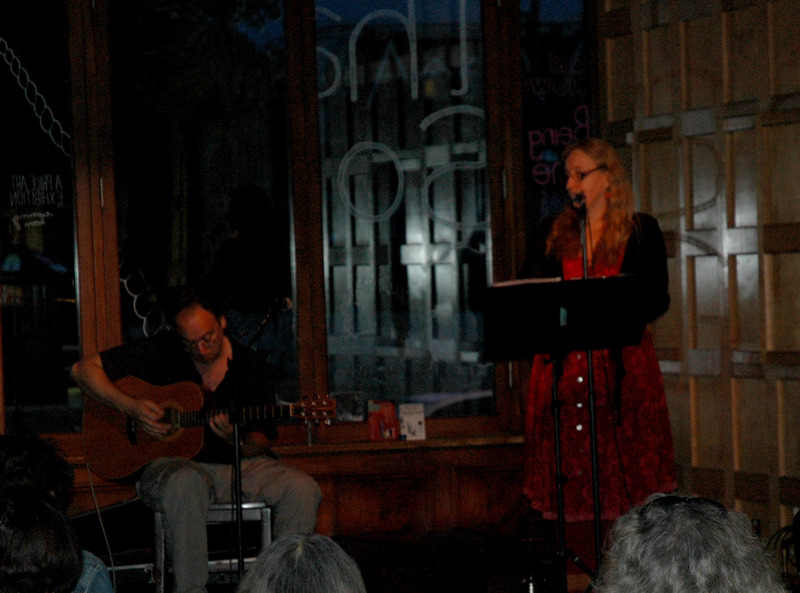 The duo has played concerts for all types of events and venues, from weddings to main-stages, dances to folk-clubs. 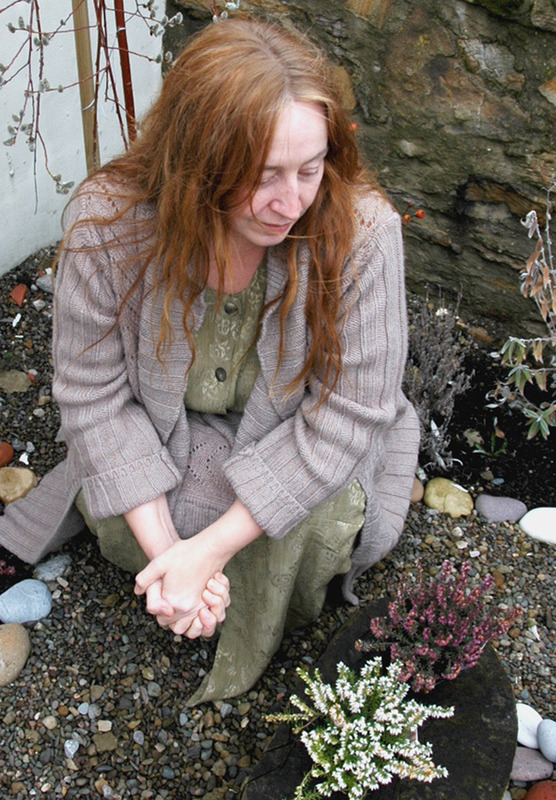 Rebecca features on vocals and also plays fiddle, guitar and percussion. 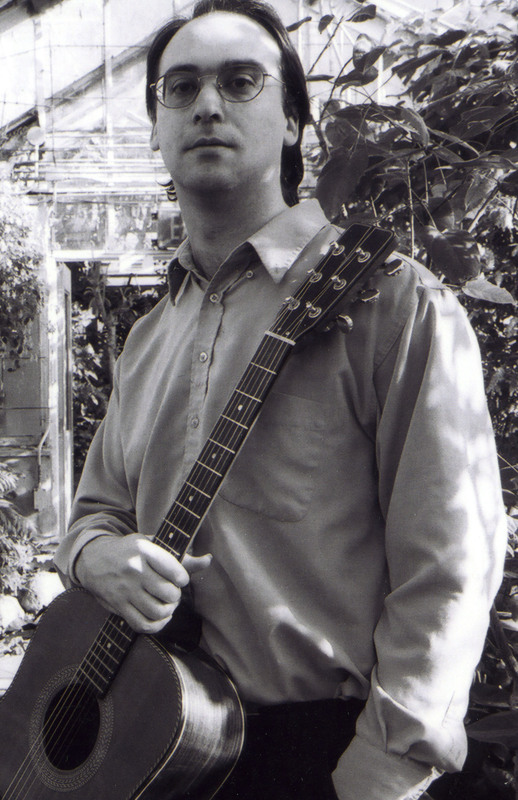 John features on guitar and also plays fiddle and mandolin. 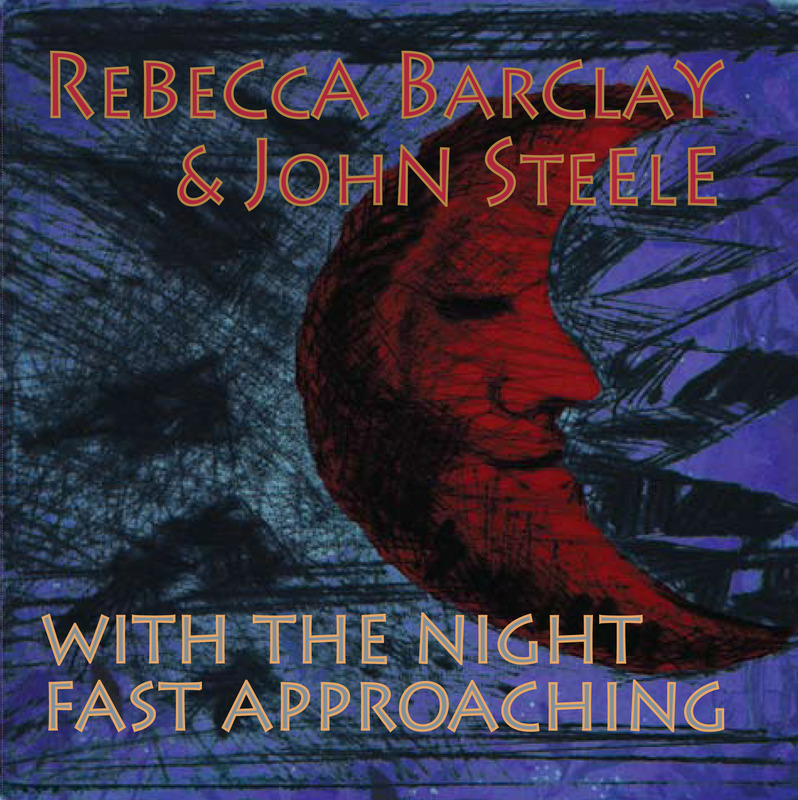 Barclay and Steele’s second album WITH THE NIGHT FAST APPROACHING was released in June 2011. 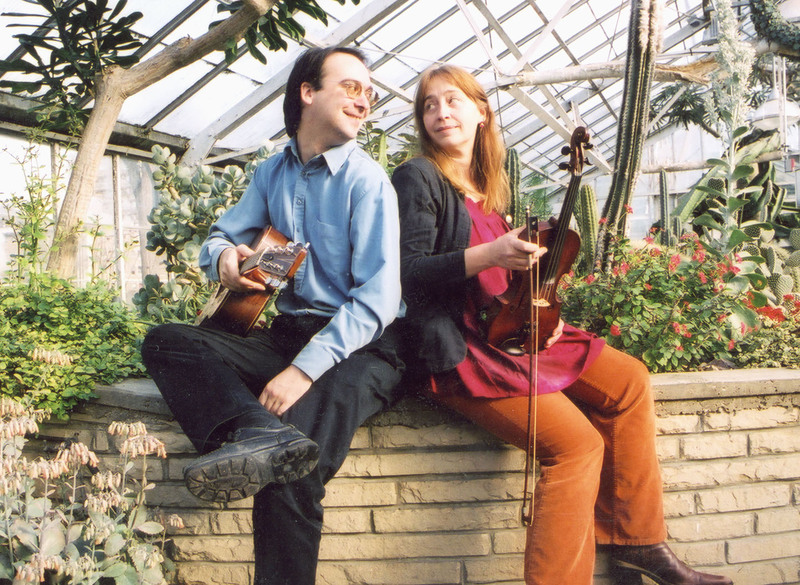 The CD features Barclay and Steele’s original rendering of traditional songs of England, Scotland, Ireland, Canada, and France, with intricate - original guitar arrangements, striking vocals and includes ebullient fiddle for three of the songs played by award winning fiddler Nichol Caisley. 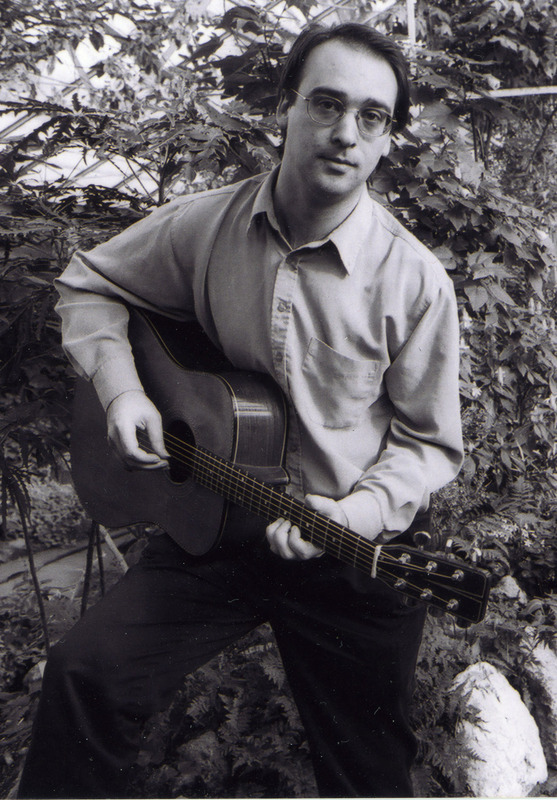 John’s rich distinctly English-style guitar accompaniment uses melodic, percussive, fiddle and bagpipe inspired finger-style techniques, built to tell the story of each song. 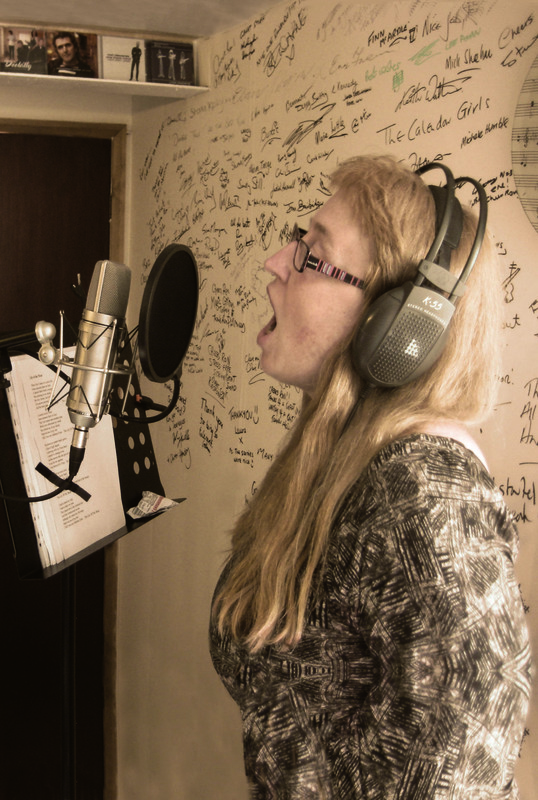 Rebecca’s voice gets a lot of feedback for it’s surprising range and her lionhearted play with uniquely percussive, melodic and ornamented vocals elements to weave new textures to tell the story of a song. 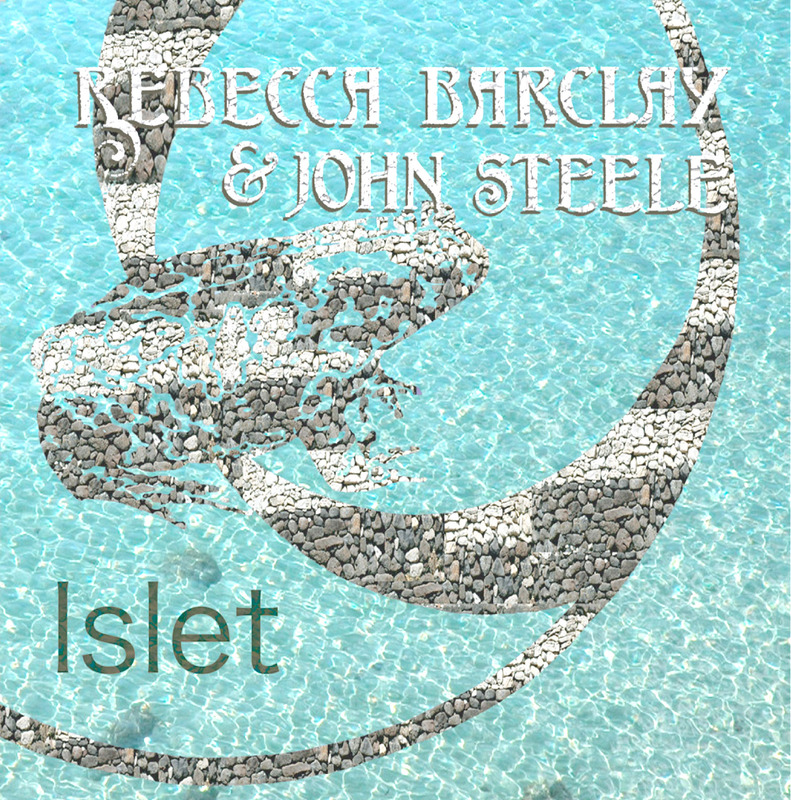 ISLET, their first album, was recorded by Ron Angus at Studio One in the Northumberland Durham area of Northeast England, and by Bradley Ledden at Monster Sound where we met in Toronto Canada. Following are some recent press quotes. 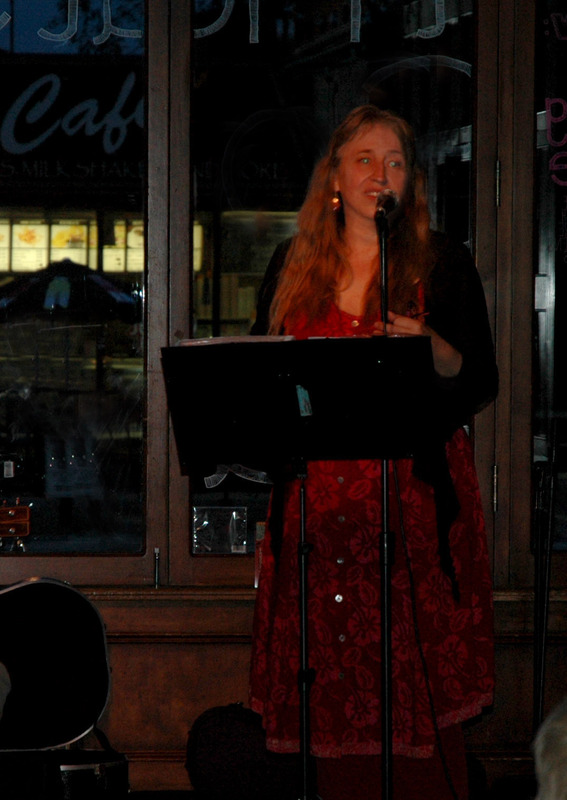 And a comment on Rebecca's 2010 album CINNABAR, which resulted in a nomination for best Traditional Singer of Canada by the Canadian Folk Music Awards. Approximate genre: traditional English folk revival. Folk/Roots. 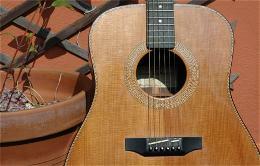 Most of the songs we perform average over two hundred years old. Some of the traditional tales appear darkly gothic by modern safe culture standards. Surprisingly the stories revolve around current issues: love, work, death, history and fun. 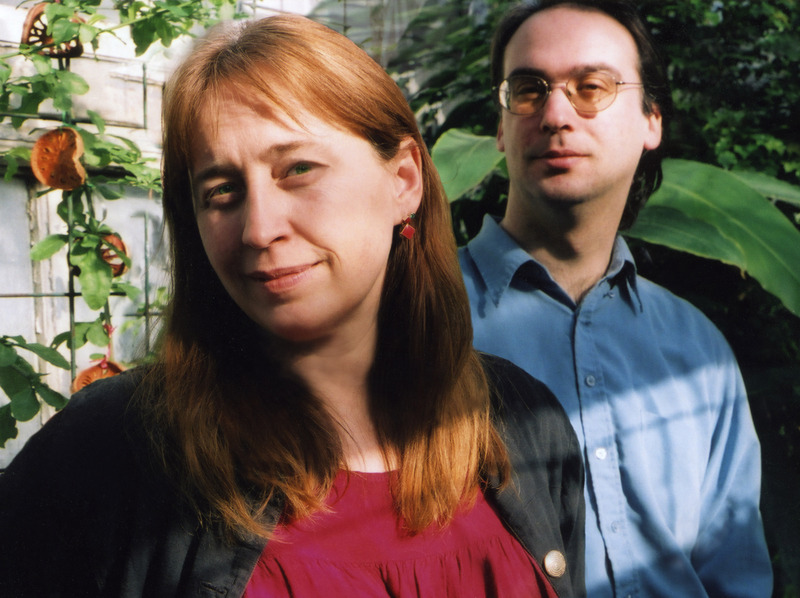 Imbued with a sense of immediacy and spirit that is stirring, at times electrifying, Rebecca Barclay and John Steele’s seamlessly woven mix of vocal and guitar feels new yet is uncompromisingly traditional. Compelling stories of murder, mourning, betrayal, love, history, retribution, the face of adversity, ghosts, loss, independence, and the human spirit, from both sides of the Atlantic, performed with respect for a tradition that links generations, cultures and humanity. 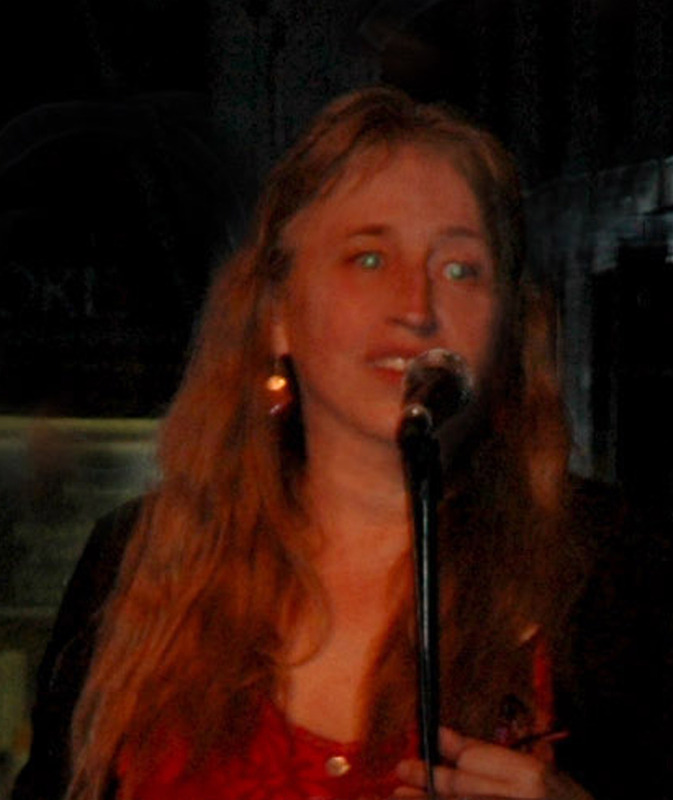 Rebecca sings with an unusual voice brimming with a variety of textures, from dark, smoky and mysterious, to lively, pale and vulnerable, full of surprises. 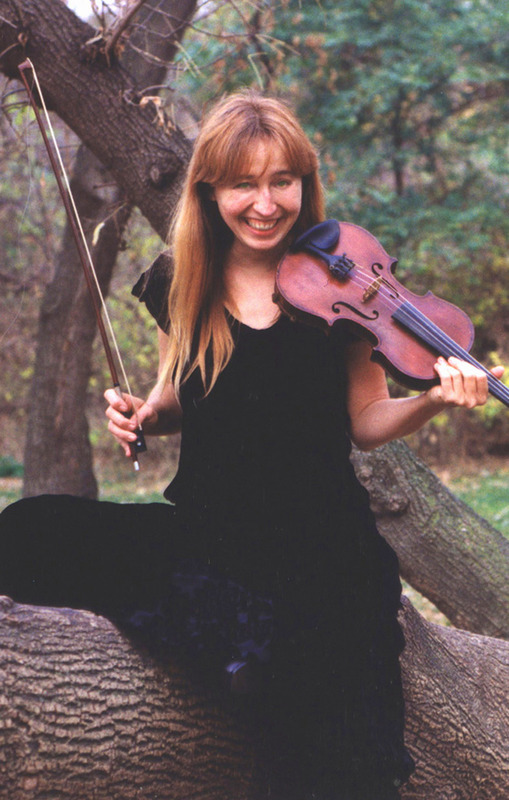 Rebecca's voice invokes haunting memories with cadence and melodic power, informed by her study of traditional singing styles in other cultures. 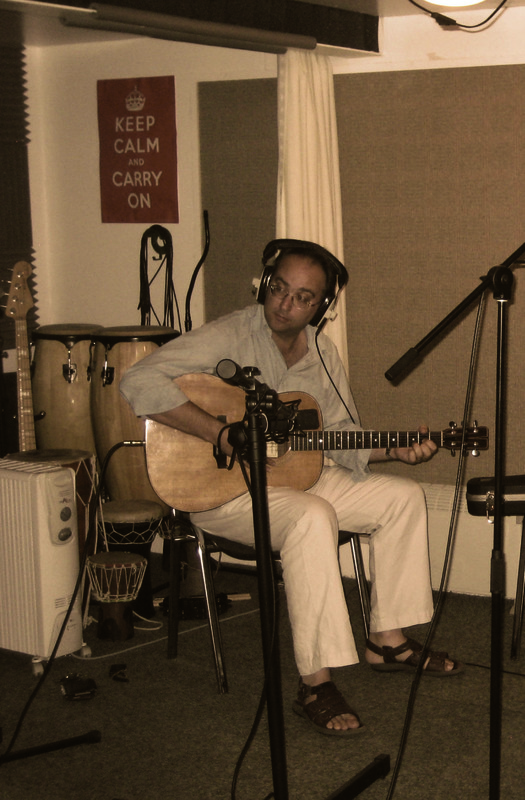 John’s guitar is by turns percussive, gentle, fiddle-like and undulating, with waves of melodic twists, combining the wider elements of folk music with a firm classical training. His style has a mesmerizing sense of impending immediacy, age and spirit. Rebecca Barclay and John Steele lived in County Durham area, in the north-east of England for five years, but have just now uptaken a more nomadic existence with bases in Toronto, Vancouver, Northumbria and Rhode Island, USA. 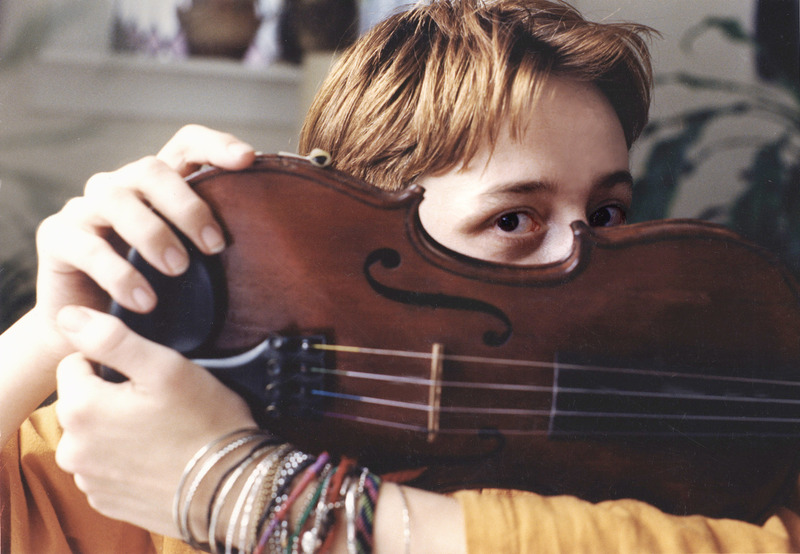 Rebecca Barclay has been an inspired singer since the age of 12 when she started actively researching folk traditions. 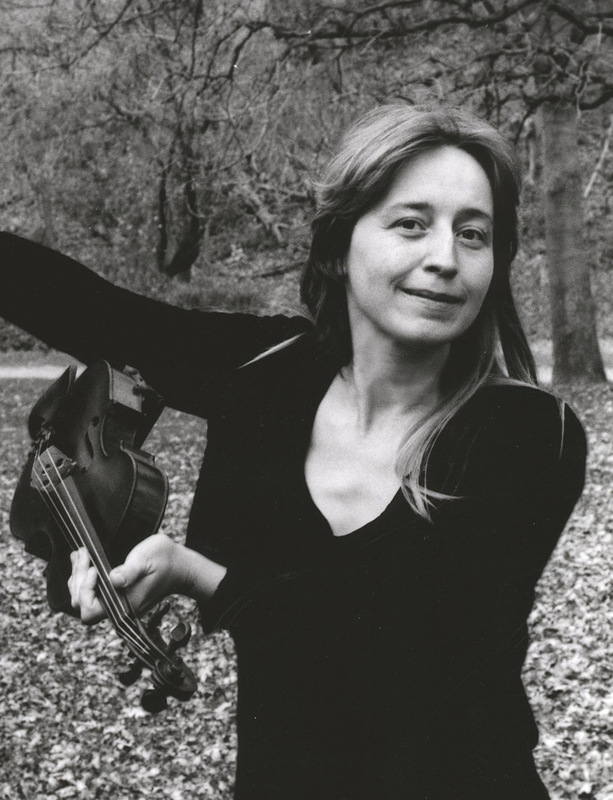 She has a particular interest in the stories of older songs, bringing them to life with ornamentation and rhythmical influences from a diverse range of cultural traditions. 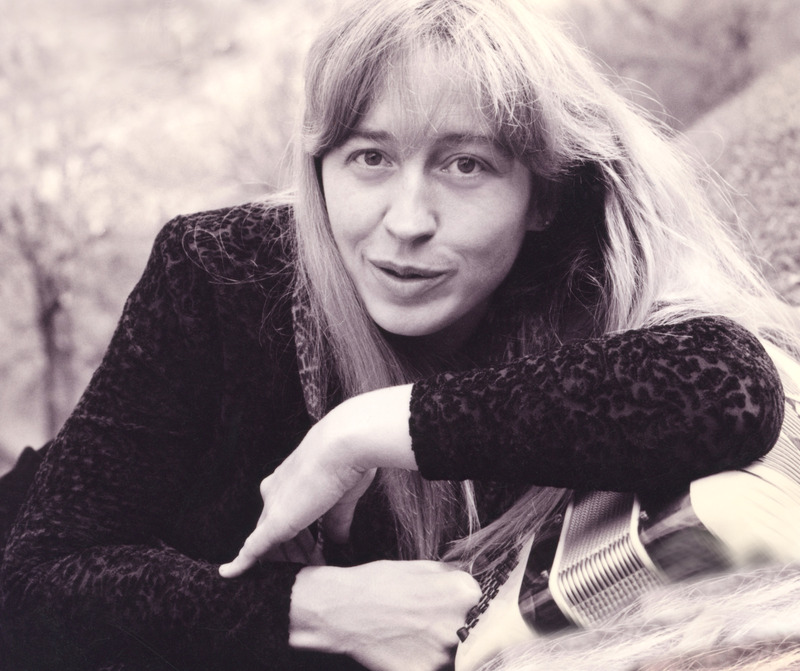 Her vocal style, firmly rooted in the tradition of English folk singing, draws for further inspiration from East Indian classical singing, Irish Sean-nós singing, Balkan harmonic singing and South African 4-part percussive harmonies which she first studied at the "Worlds of Music" group in Toronto Canada. Rebecca Barclay has performed widely across Canada the USA and in the UK, both as a soloist and as a compliment to an assortment of bands, ranging in style from folk choirs to jazz and celtic rock. For more detailed information on that, go to be her website, (link below.) Rebecca's respect for cultural diversity derives from growing up Canadian, in a city that holds a wealth of culture brought to it by its diverse inhabitants. 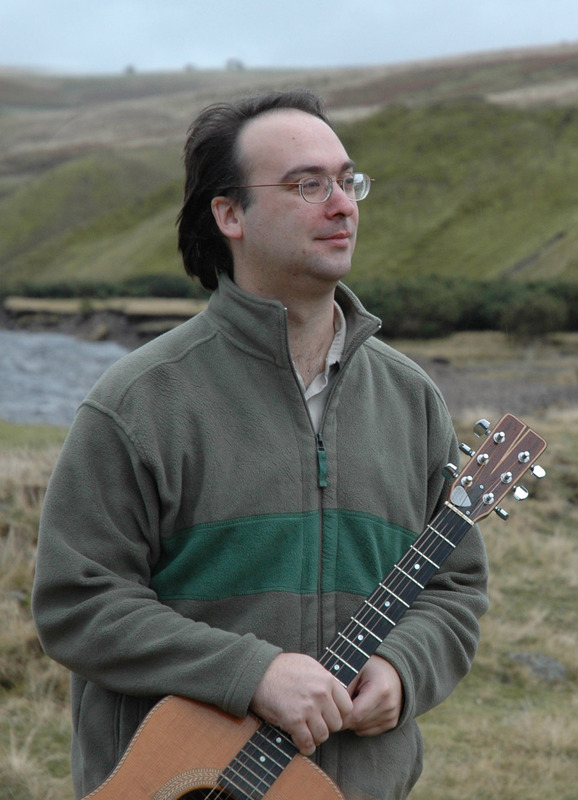 John Steele grew up in the Northumberland and County Durham area in the northeast of England and has been playing guitar for more than 20 years. Firmly rooted in the tradition of English folk guitar, his playing draws for further inspiration on a diverse range of influences including classical music, blues and American folk. 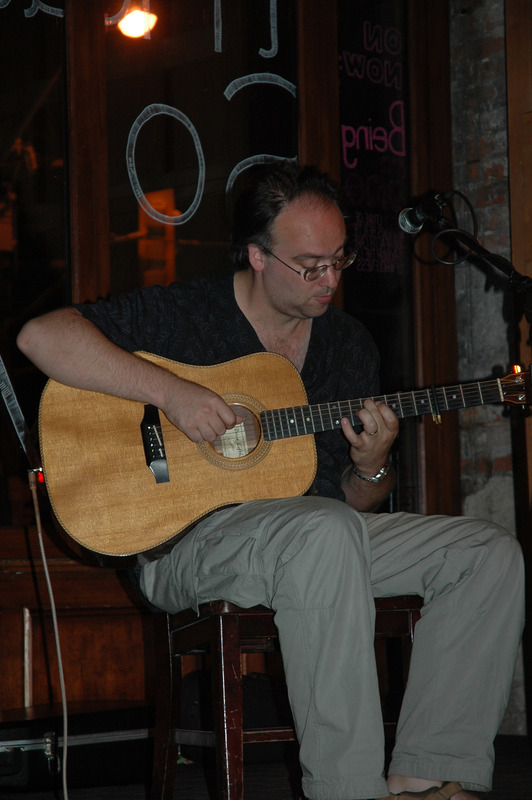 Also a fiddler, he has incorporated ideas of ornamentation from Irish and Scottish fiddling into his guitar style. 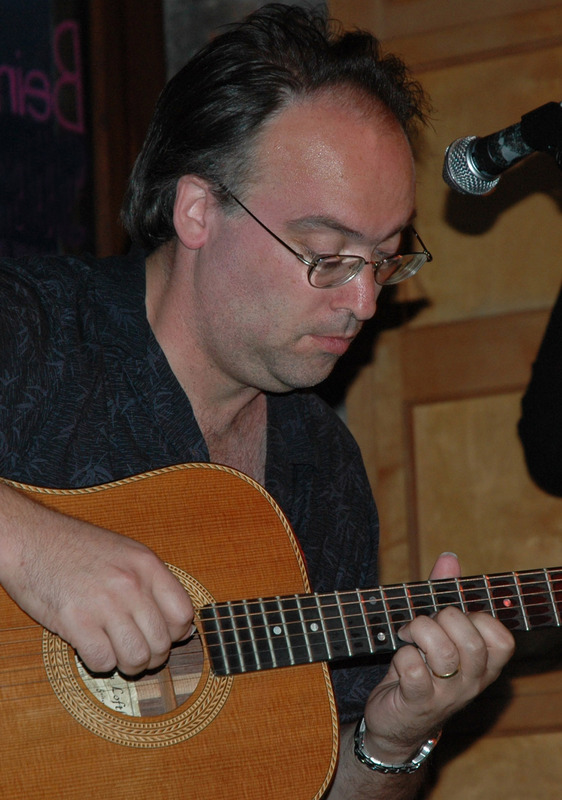 John Steele has played in sessions throughout Europe and North America, both as an accompanist to singers and melody players and as a soloist, and has appeared on radio shows in Canada and the UK. In addition to his collaboration with Rebecca Barclay, John Steele is a member of the respected Northumberland instrumental ceilidh dance band "Maximum Pastry! ".